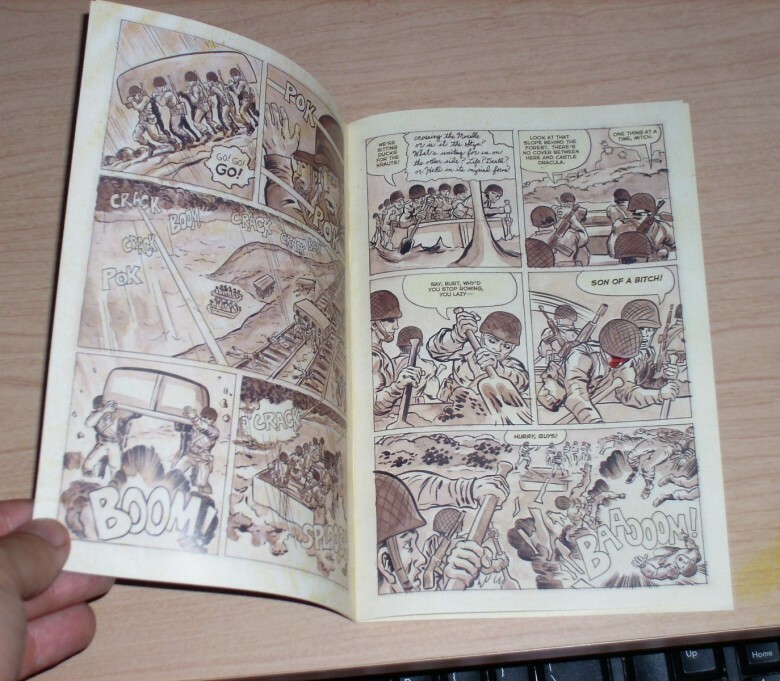 Here’s a look at the non-fiction minicomic I made, with Jean Depelley, about Jack Kirby’s role in The Battle of Dornot. And where can we get said mini-comic? Ooh, I would like to buy this! Available yet? For now I’m taking them to conventions. Next one is Heroes Con. I’m hoping to find a way to get a wider release for it, though. I must have this! You gotta make it available for mailorder! Tom, I hop you don’t mind, but I posted a link to this page on the 11 O’Clock Comics forum. 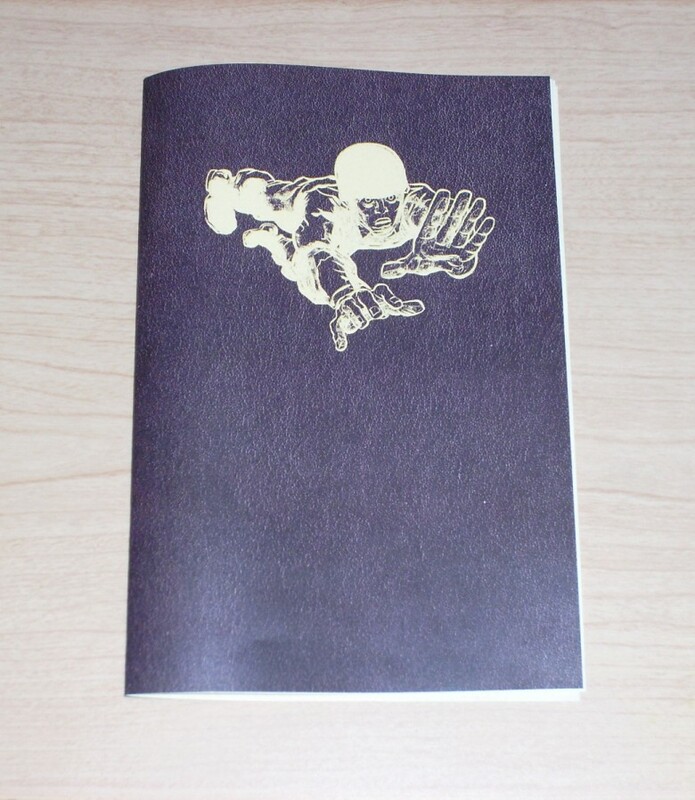 Your mini comic looks great. Hope to see you at a con this summer so I can get it. Add this to my list of Tom Scioli “to dos” for HeroesCon, along with getting my American Barbarian book signed and hopefully getting a sketch! I’m very excited!! !